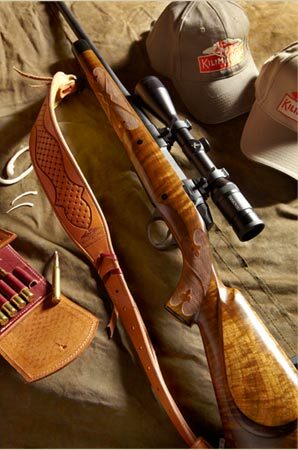 Kilimanjaro Rifles are all hand-crafted in the Flathead Valley of Montana, home to the finest firearms craftsmen in the world. 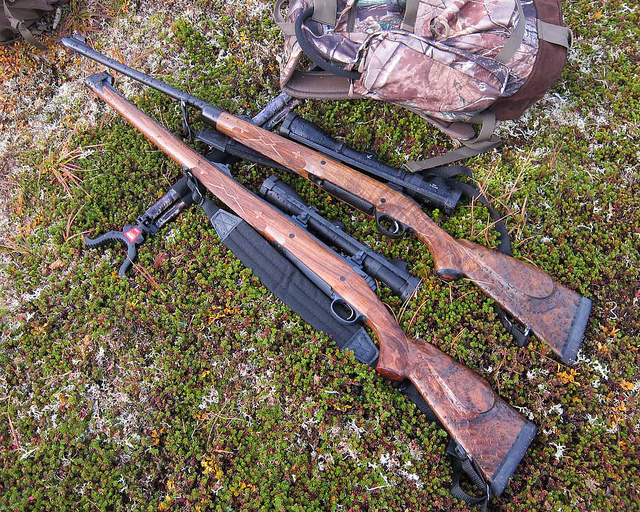 While our administrative offices are based in Honolulu, the long-time home of our founder, all production is undertaken in our facilities and shops in the rugged beauty of northern Montana where hunting and firearms are not just a sport, but a way of life. 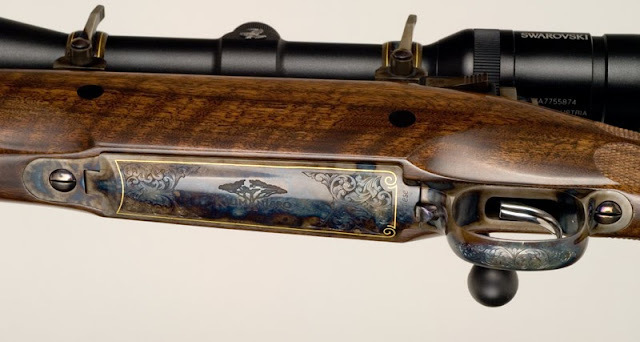 A hundred and more years ago, the finest firearms craftsmen could be found in the workshops of the famous London gun houses; today, it is in Montana. To achieve the excellence we demand, Kilimanjaro utilizes an old world production style. We avoid a central manufacturing facility where people report to work for a “job”. Rather, we find that the finest work is accomplished in multiple small shops where each craftsman is in full control of his or her environment, free of distractions, and able to devote undivided attention to the creation of the world’s finest hunting rifles.